Leah has traveled the globe to perfect her artistry. She is consistently providing excellent customer service to all of her guests. Leah has won three national awards in hairstyling and placed third in Trend Vision Hair Show competition. Leah is a certified Wella Master Colorist who has attended classes taught by celebrity artists. 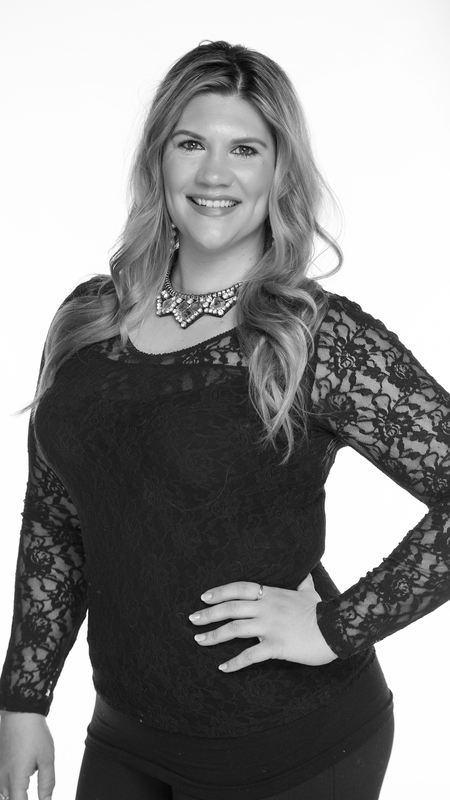 Leah is one of the select stylists in Michigan that is certified in Hair Dreams Extensions. This has allowed her to excel in her field and build a faithful following.